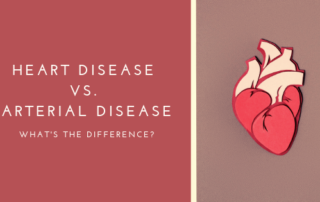 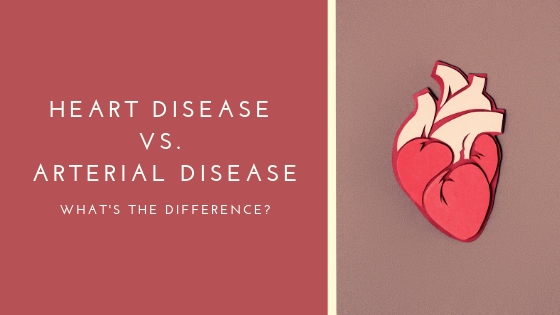 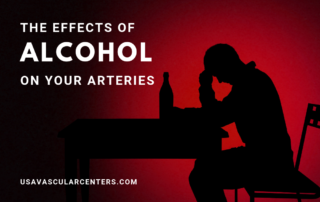 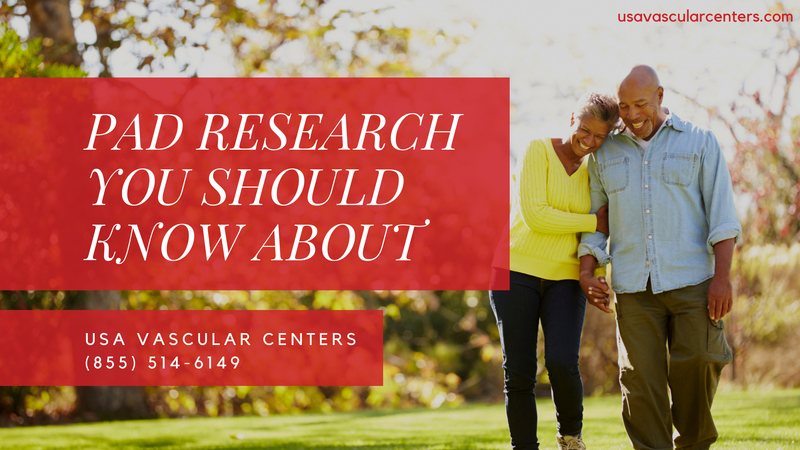 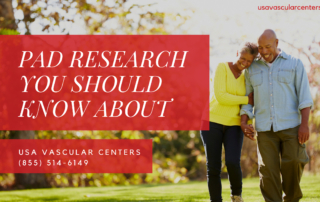 Heart Disease vs. Arterial Disease: What’s the Difference? 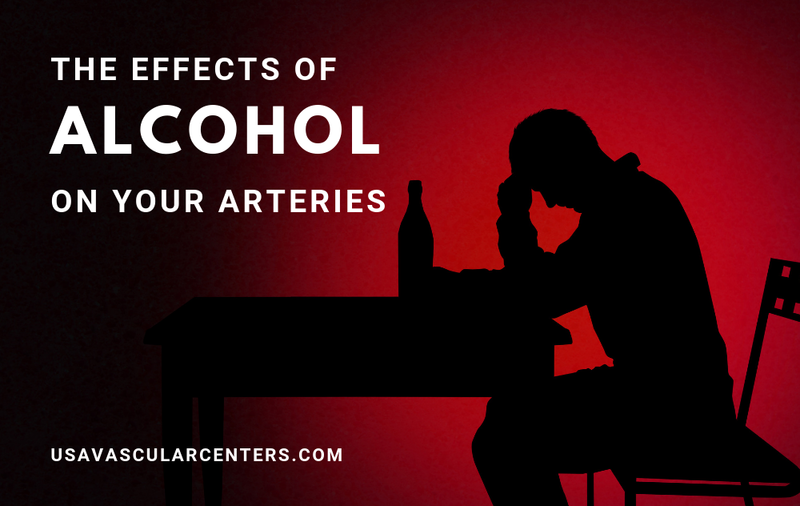 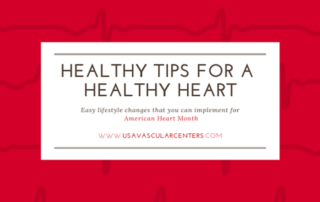 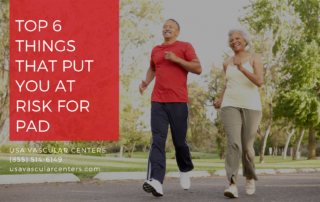 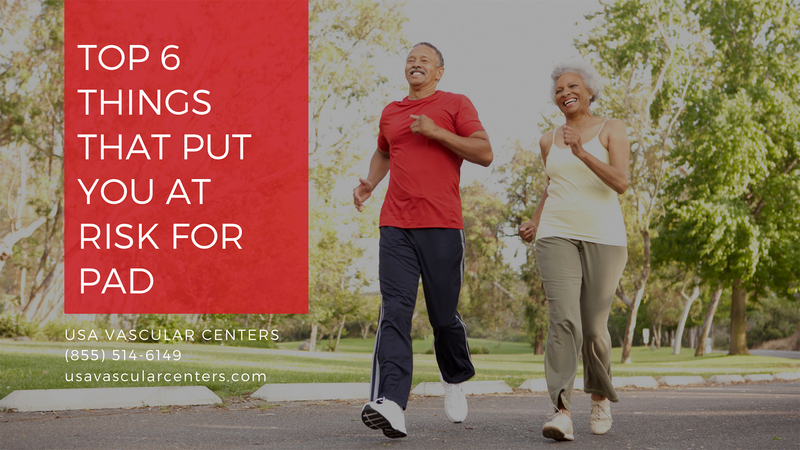 According to the CDC, about 630,000 people die of heart disease in the U.S. every year. 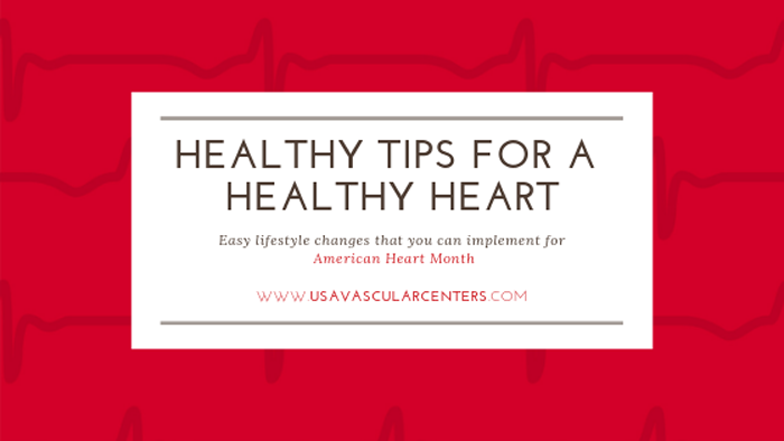 Heart disease is the leading cause of death for both men and women of any ethnic group. 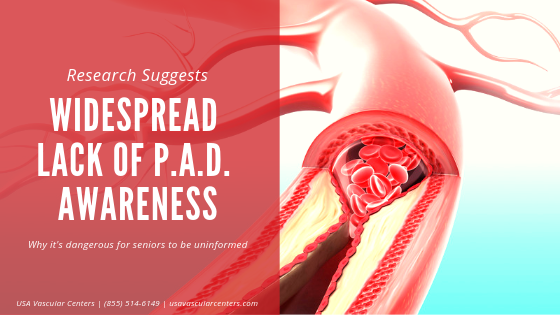 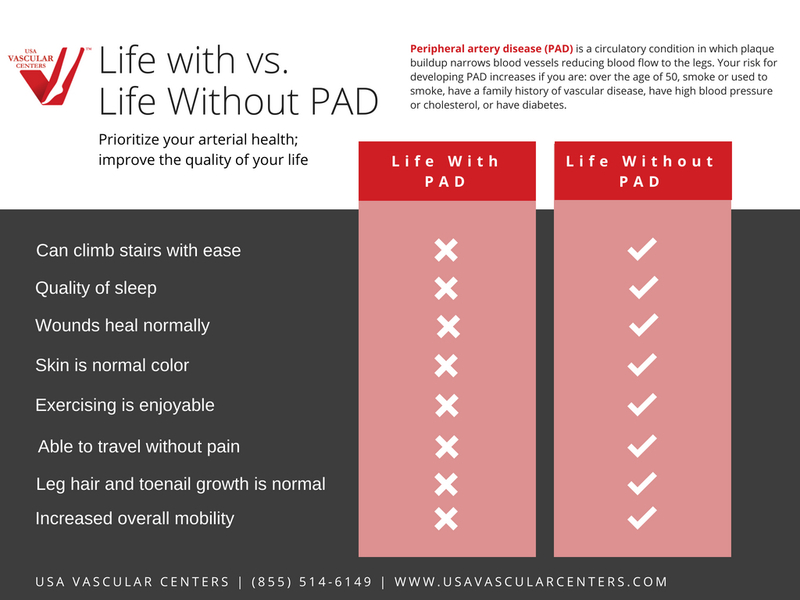 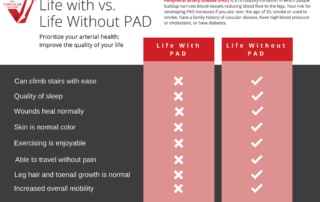 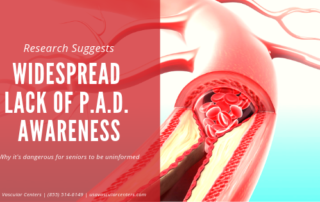 Go Undiagnosed?andTop 6 Things That Put You At Risk For PAD.